The Mil-Tac MTD-1 was designed to be the definitive combat dagger fixed blade! With a 7" double edged dagger blade the MTD-1 is both intimidating and impressive. The blade is made from N690co steel with a durable black coating. 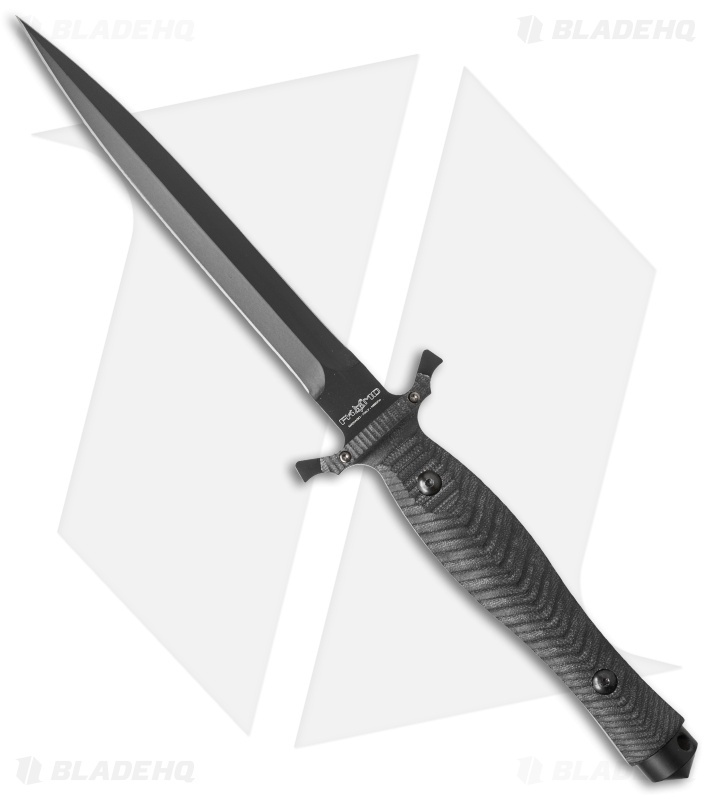 It has a black micarta handle which is textured for improved grip and features a unique wing-guard and a glass breaker pommel. The handle is contoured to fit perfectly in the hand despite the larger profile. 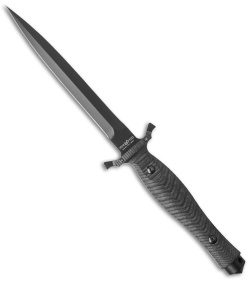 Experience the ultimate combat dagger with the Mil-Tac MTD-1 fixed blade. 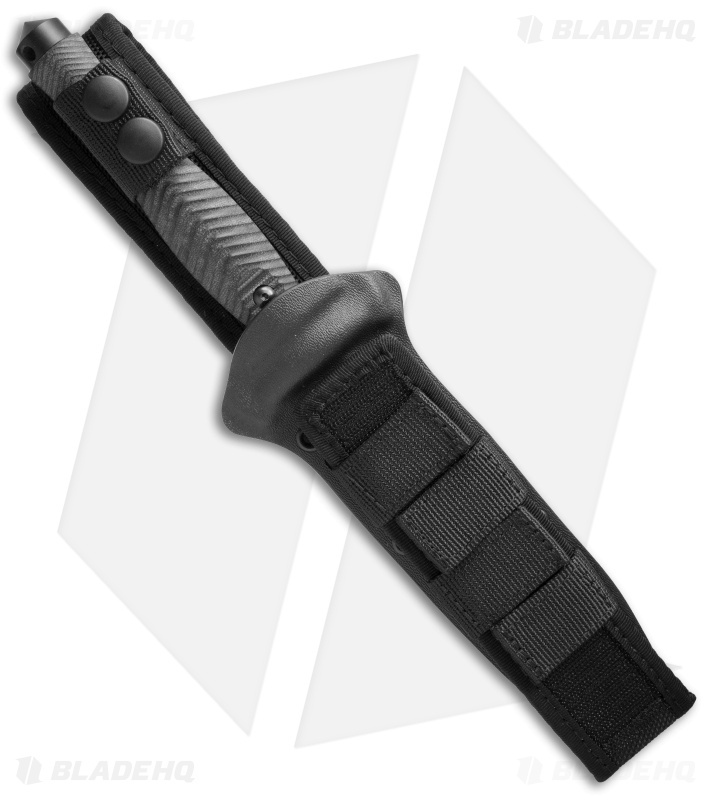 This version of the MTD-1 fixed blade has a black micarta handle and a black coated blade.